Make the holidays a little easier for just one more military family. Your gift will ensure there is a toy under the tree or a food basket on the table this Christmas. 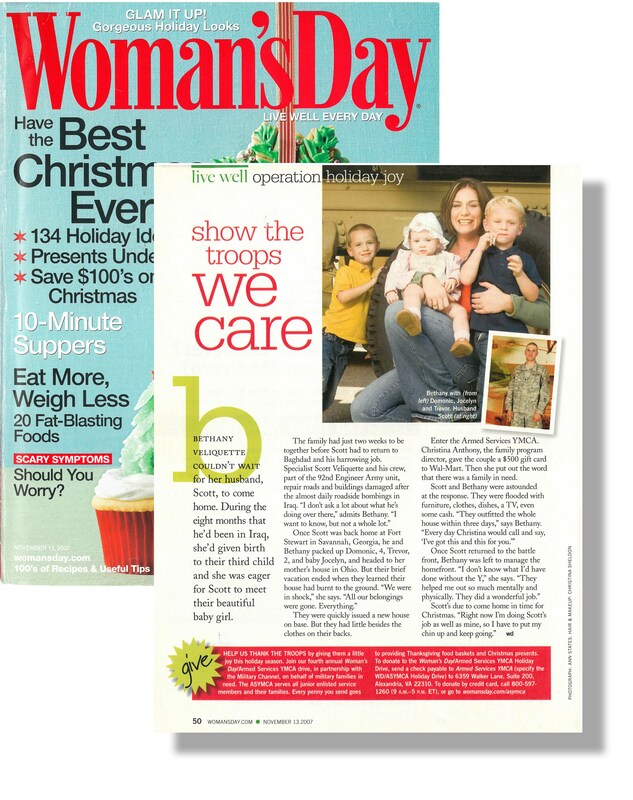 Since 2004, Operation Holiday Joy supporters have donated more than $1.5 million for military and their families. Your generosity has allowed us to purchase and distribute more than 320,000 toys as well as deliver over 25,000 baskets of food for Thanksgiving and Christmas to junior enlisted families in need. Your donation will be used in the most effective and economical way, ensuring the highest level of support for our service members and their families. The ASYMCA is proud of our fiscal responsibility, and that we are consistently recognized as a top-rated charity by Charity Navigator and Independent Charities of America.